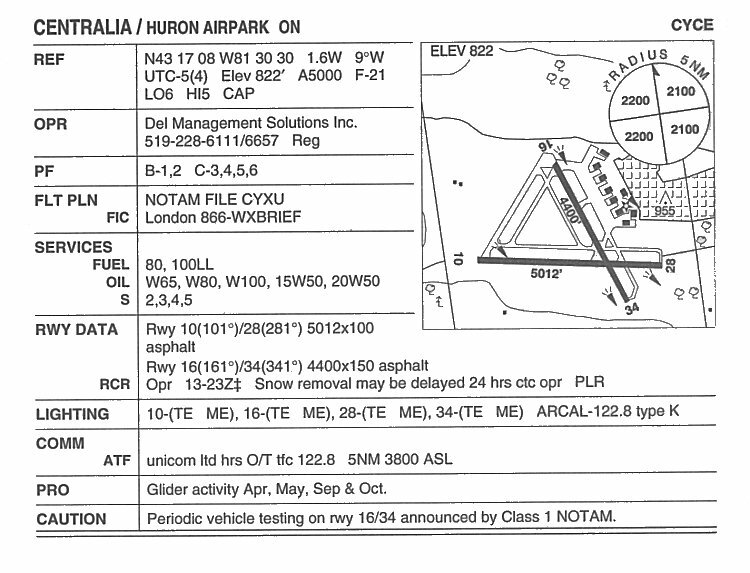 Aerodrome facility diagram - 5 August 2004. 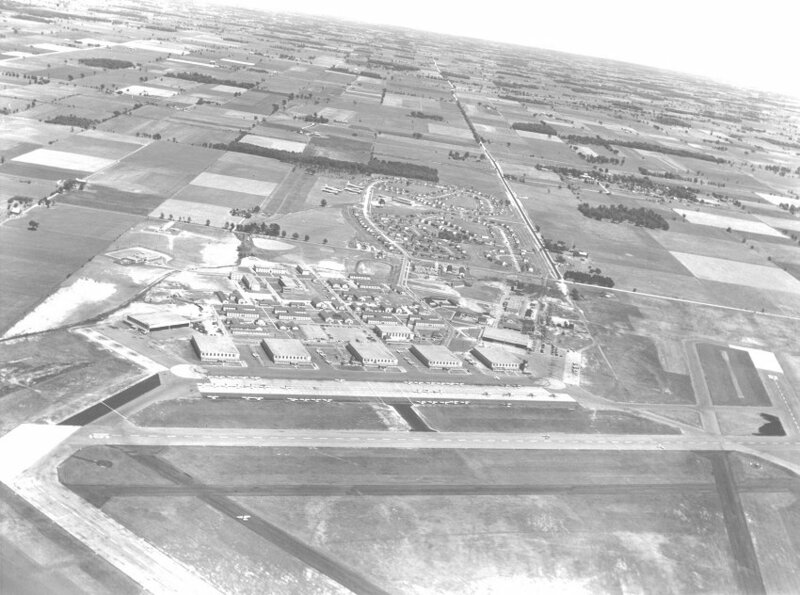 Aerial photo of RCAF Station Centralia - 1952. Larger image of the aerial photo of RCAF Station Centralia - 1952. 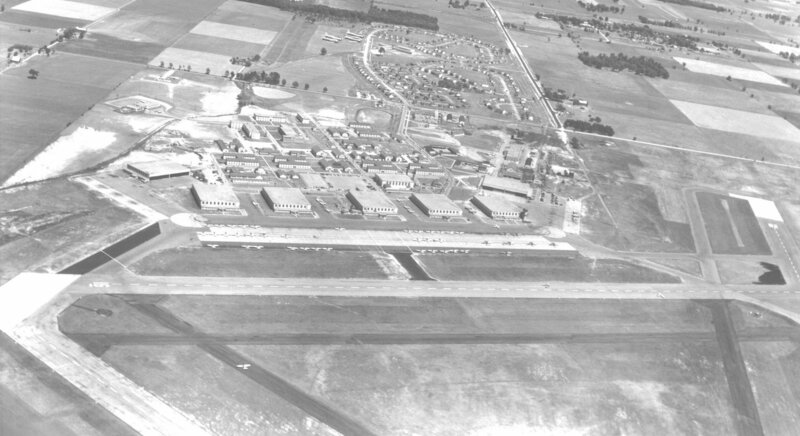 Featuring the domestic site and the hangar line. Additional detail depicting some of the runways.